Black Mold (Stachybotrys Atra) is a species of mold that is prevalent in basements, attics and underneath the roof and most feared by homeowners. It can be dangerous as it can adversely affect the health of persons living in the home as well as of you pets as well as your roofs infrastructure. It is typically caused by underlying problems with your roof such as leaks or improper ventilation. Why Does Mold Appear In Attics? 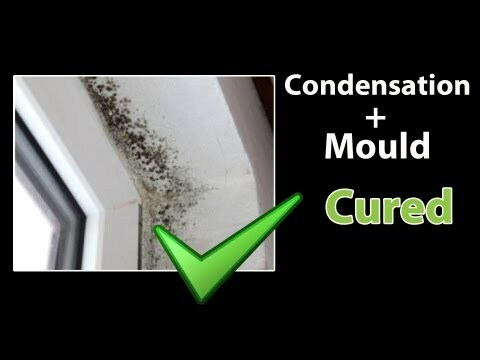 Mold can appear and spread due to different reasons. One of the most common reasons is due to a leak. Once water has infiltrated your roof coupled with poor ventilation, the moist hot air provides an adequate breeding ground for mold to flourish. Why is Back Mold Feared? You – First of all, black mold can be distinguished by its color or its musty odor. If you happen to inhale, you may experience symptoms such as breathing difficulties, coughing and/or sneezing up blood, nausea, headaches & tiredness, redness and itching to eyes, nose and mouth. In extreme cases, one may experience pain in their kidneys or bladders, immune system suppression and even memory loss. The longer you are exposed, the more severe the effects. 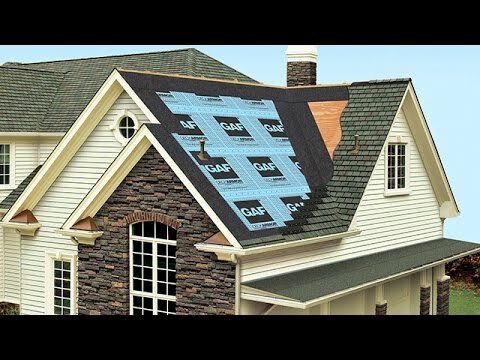 How to protect against black mold in Roofs? To protect your home against the detrimental effects of black mold, prevention and control is your best option. Be sure to have regular inspections of your home by a certified professional. They will be able to spot the early signs of any type of problem that may arise in your home. Have them check your basement, crawlspaces, around plumbing areas and most importantly – your attic. Ensure that you have proper ventilation and that there are no areas susceptible to excessive moisture. In the event you see mold, always wear a respirator or mask and wear clothing that covers your entire body to avoid any potential health risks. Most cases of mold can be treated and remedied quickly. If you believe that you have an infestation, call a remediation service for mold removal and avoid the particular area until it can be assessed. The CDC also provides facts and gives tips on how to deal with mold once you have identified in in your home. They will determine how bad the situation is and will be able to advise you on the best way to rectify the problem.